I really enjoy the fact that when ETC!ETC! gets bored, we all benefit. Today, ETC!ETC! 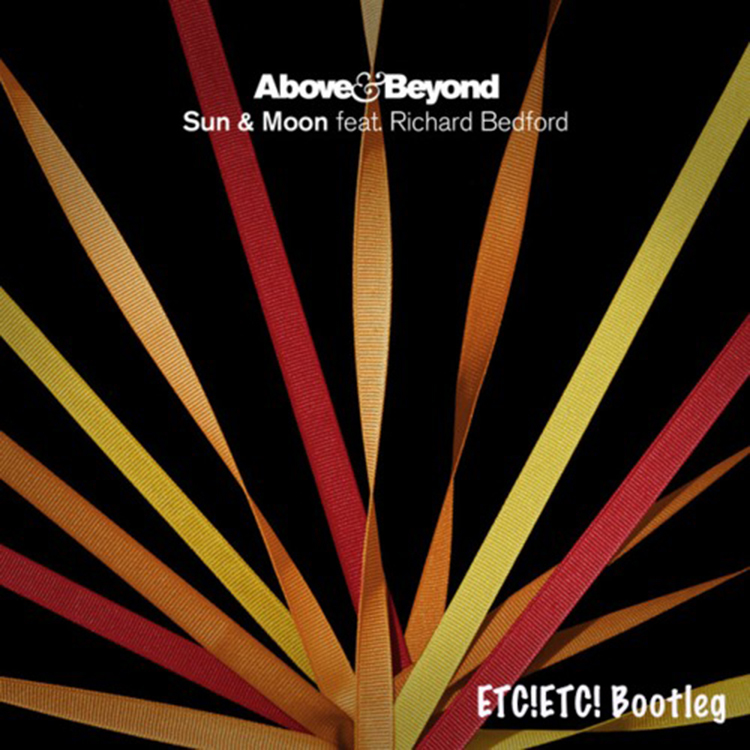 decided to release this bootleg trap remix of Above & Beyond’s ‘Sun & Moon’. This track has been in the limelight recently because of Above & Beyond’s accoustic version was released. It is quite a beautiful track and ETC!ETC! added a dirty trap element to the track which gives it a whole new sound. I love both tracks, the original and this remix. ETC!ETC! says he will make this track available free “soon sometime 100k Facebook likes.” Start liking his Facebook page! Tell your friends to. Check out this track! Filed Under: Remixes, Trap Tagged With: Above & Beyond, ETC!ETC!